We invest most in creating experiences for ourselves, be it a great restaurant or a tailor made holiday. Work is no different. Are you creating an experience for your employees that makes them excited to come to work? 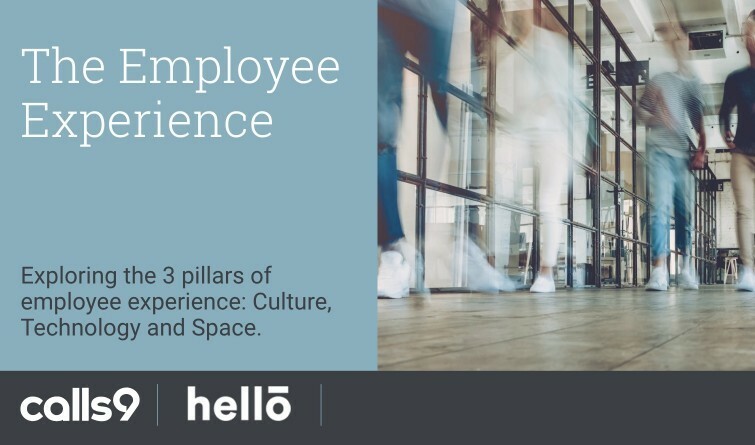 Creating a fantastic employee experience through physical space, technology and workplace culture are the secrets to almost every business problem. Understanding how to develop them in your company will help you to attract and retain happy employees and create a successful business that is also a great place to work. We have experts in architecture, technology and culture to guide you through and help you achieve your best employee experience. Register below via the form to secure your free place.